The 60mm depth and 28mm aero shape create an outstanding platform for criteriums and time trials while still remaining manageable in crosswind conditions. 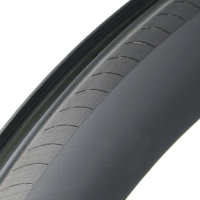 The oval and broad cross-section provides maximum aerodynamic efficiency and stability of the rims even with a strong side wind. 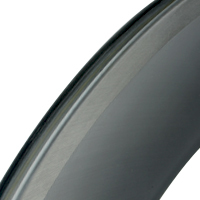 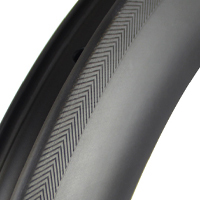 Rims designed to work well with the wider tire profiles often preferred for CX bikes, Gravel bikes, and Road Disc bikes. 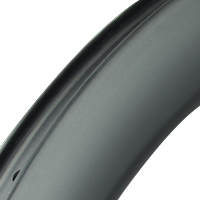 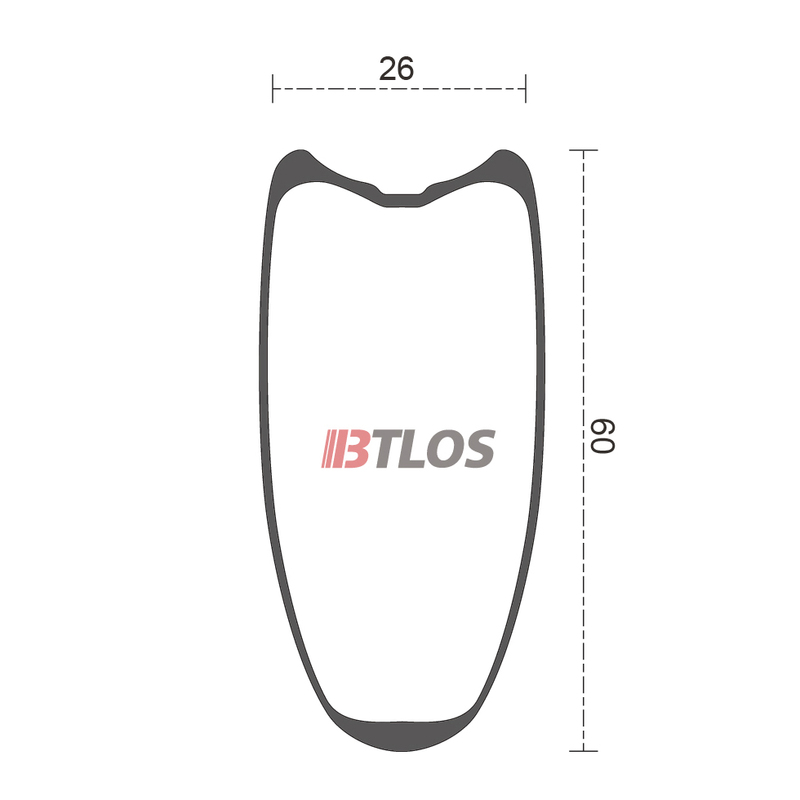 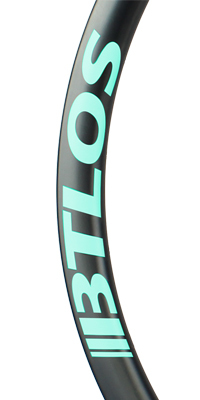 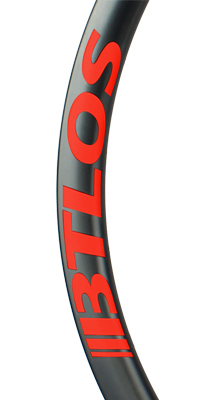 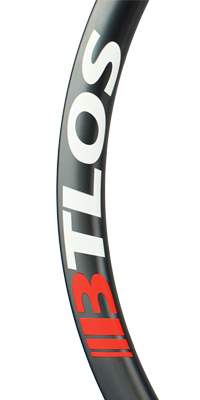 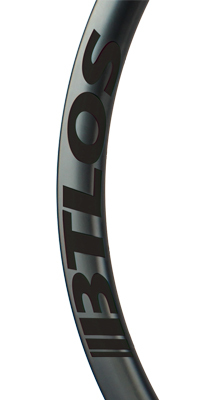 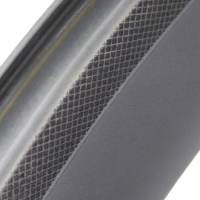 The wider profile offers improved aerodynamics, and better crosswind performance while also allowing a more even surface area (on tubular rims) for improved gluing of tubular tires.